Club Beginner courses are held at Malcam Trust Rooms, and at the tutors apiary, or the club apiary. Please bring your own beesuit etc. If you do not have any gear yet, talk to the tutor when you enrol for the course, because you maybe able to borrow gear. The first weekend, comprising the theory component, is held late Winter/early Spring. The second weekend is the practical component, and as such is weather dependent. Therefore it is not necessarily the following weekend. You must complete the theory component before taking part in the practical part. These courses are a popular option, as they are low cost and are a short time commitment. Remember to find a mentor to help you put your knowledge into practice and to guide you through your first season. Contact Brian Ellis at [email protected] for details of the next course. The Taratahi course (NZQA Level 3 Certificate in Apiculture) is held at Momona Hall and at the tutors apiary sites. 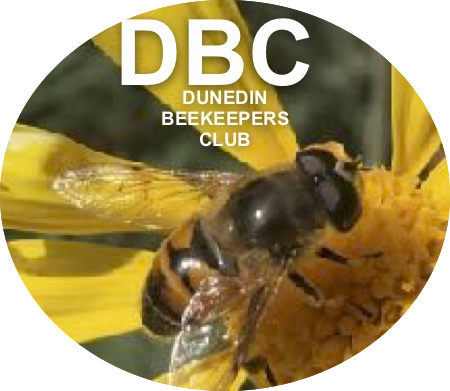 This is a comprehensive course which provides a good foundation of beekeeping. 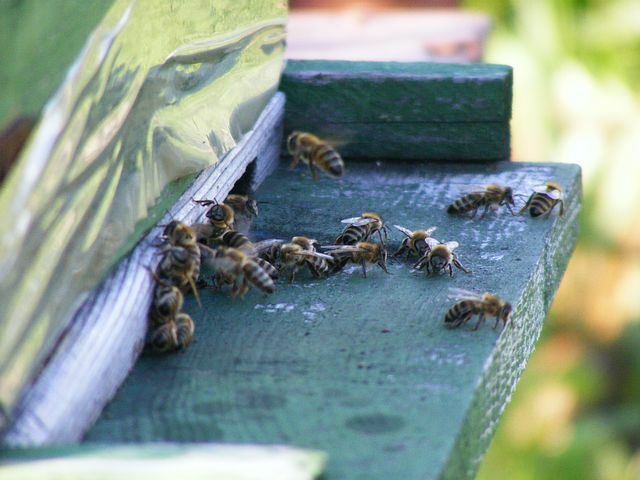 The course is a mix of theory and practical beekeeping, with plenty hands on learning. It covers a wide variety of topics such as the life cycle of a bee, constructing your own hive, disease management, splitting hives, queen raising, honey extraction, and many other aspects of beekeeping. For information pack and enrolments please contact Taratahi at www.taratahi.ac.nz or ph 0800 827 2844. Local tutor Brice Horner 027 441 0344.